Wooster Geologists » Blog Archive » A “Dry Summer” in Wooster? Nice summary Alex – pointing out that 1935 for summer precip. 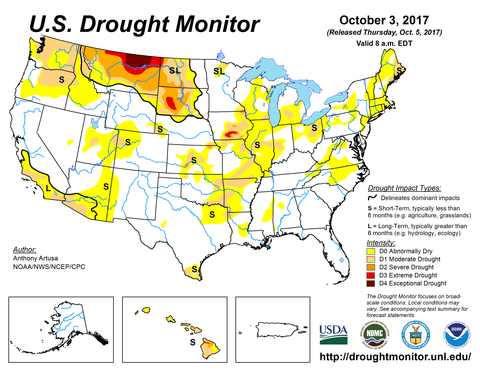 is the record low is interesting since it follows 1934 the driest Dustbowl year. 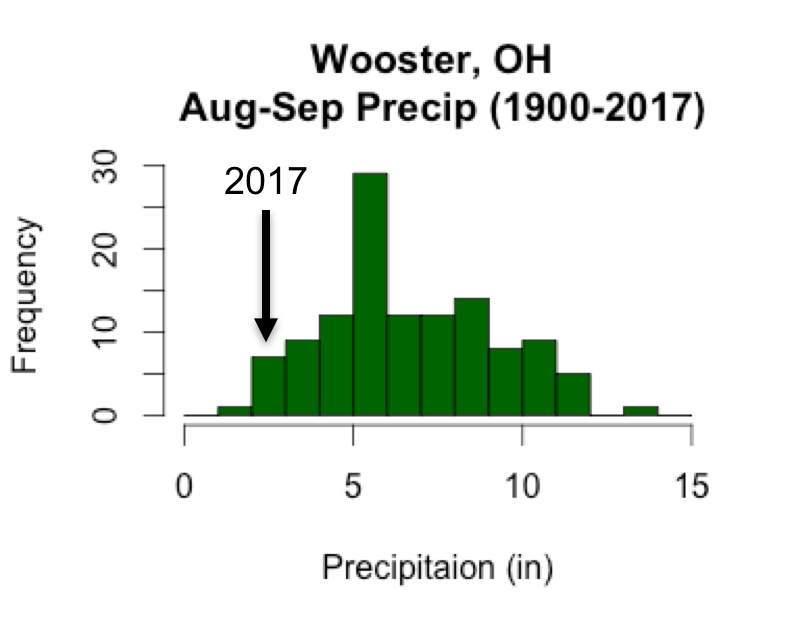 It seems Wooster is the one of the longest met records in Ohio – we are lucky.